A comprehensive classroom guidance system. 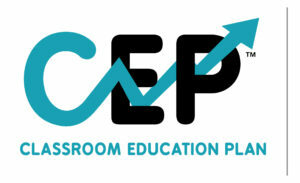 Using teacher and student input, the CEP shows teachers, schools, and districts how to get where they want to go! 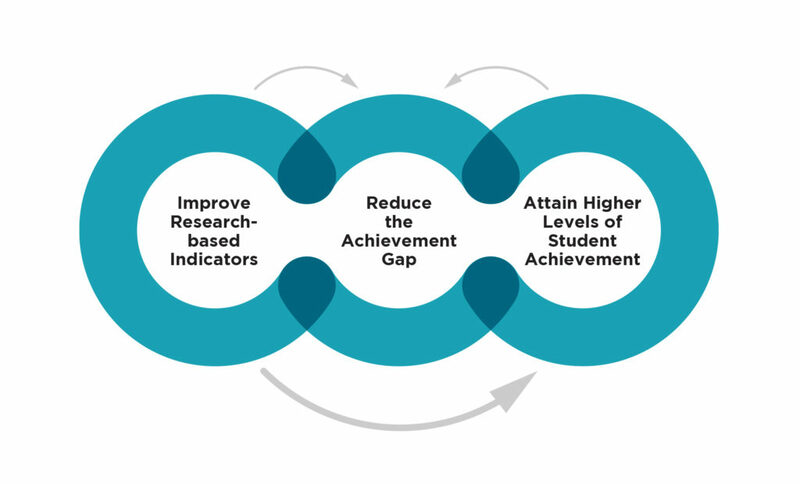 Improve student outcomes, engage all students, gain important social-emotional insight, transform pedagogy, inform school improvement plans, guide professional development, contribute to research.